Finding Foreclosed Homes…That Don’t Require Cash! Many of the homes I’ve flipped have been foreclosed homes. Investors like me often prefer to purchase foreclosed homes because it’s one of the best ways to get a deal in this market. While there are some foreclosures that require cash-only and a sight unseen purchase, finding foreclosed homes that don’t require cash isn’t difficult! 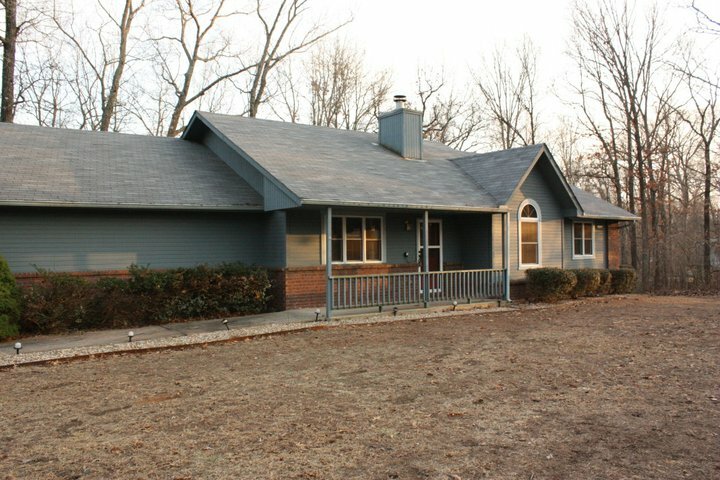 If you’re looking to get into sweat equity, live-in house flipping, these foreclosures are a great way to start! It’s how I started with Flip 1! If you are seeking to purchase a foreclosed home with a mortgage, you can! Don’t believe the myth that you HAVE to pay cash to buy foreclosures- you don’t! Flip 1 was purchased with a conventional loan, but you can even purchase foreclosed homes with loans that require no money down! HUD, short for Department of Housing & Urban Development, has hundreds and hundreds of foreclosed homes that are available in every state in the US. There are many aspects of HUD foreclosures that are ideal for the non-traditional investor. Many of their listings are initially for owner-occupant bidding only– meaning that during a certain time investors can’t bid on the homes. That’s great news if you’re wanting to find a deal without competing against investors that DO have cash. 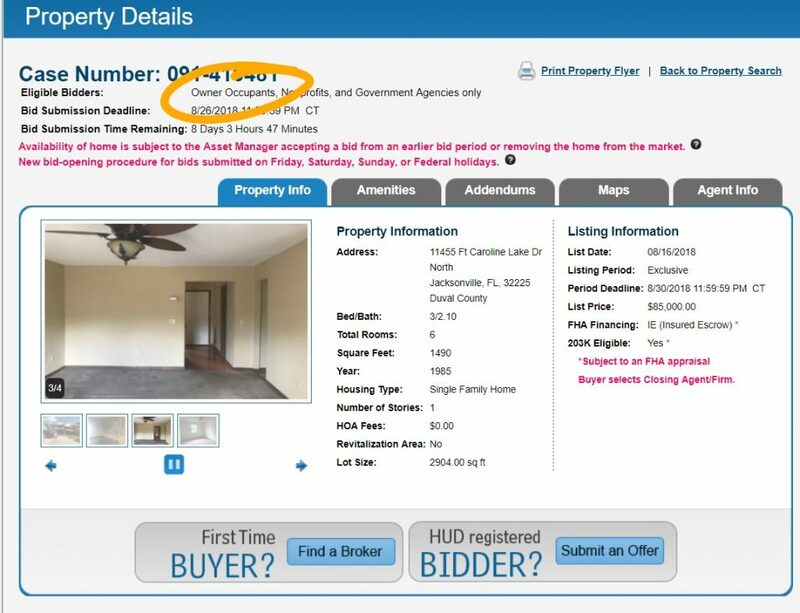 Another great thing about HUD homes is that they are listed on the MLS on the open market. You can view these houses prior to bidding, you can obtain a loan for these houses, and you can inspect these houses prior to bidding. The HUD website is extremely user friendly and makes searching for homes very easy! HUD homes that are eligible for owner occupants will be clearly labeled. The listing will give the deadline to place your bid, info on the house specs, and the price. Another great resource for foreclosed homes is the Fannie Mae website. Much like HUD, these homes are listed on the open market and a loan can be secured to purchase these properties. Fannie Mae also has a period of bidding that excludes investors and is intended for owner-occupants. What they call First Look Initiative allows owner-occupants the time to look at the house, secure a loan, and make an offer– without competing with investors. Homes that are eligible for the First Look Initiative will be clearly marked on the website. It’s important to note that the First Look Initiative is only for a certain period of time, and if it does not sell during that time, then it’s open to investors. Freddie Mac is another great resource for foreclosed homes that don’t require cash. Again, as an owner-occupant you are given a brief window of time to bid when investors are not permitted to bid. 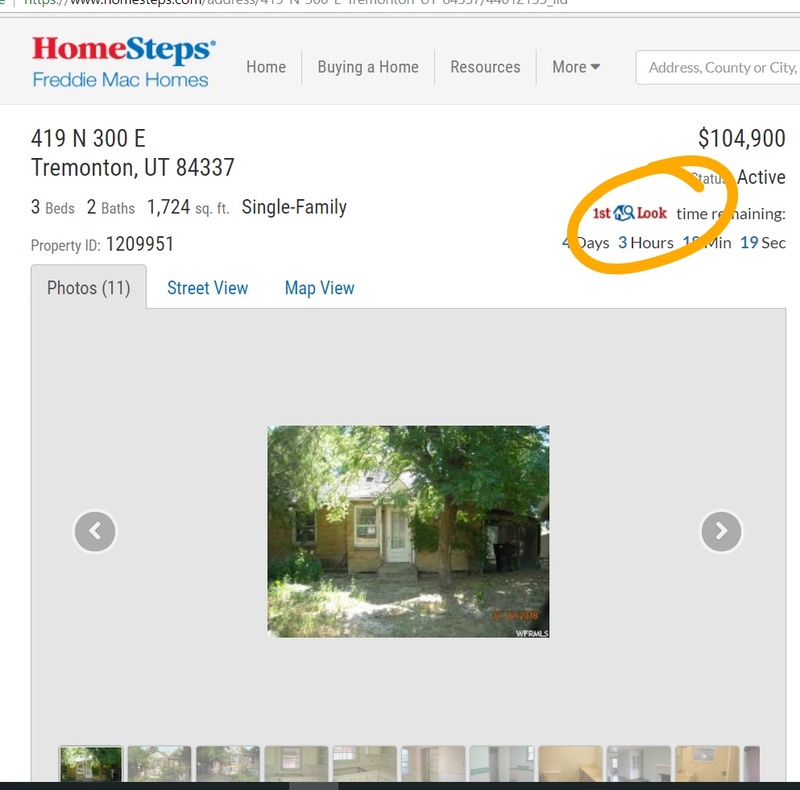 The properties listed on Freddie & Fannie both are listed on the MLS by Realtors, and you can view them prior to bidding. While there are a host of other foreclosure options, including ones just intended for veterans, not all require cash! The benefit of buying a fixer upper, putting in some sweat equity, and selling for a profit is a very smart path to home ownership and real estate investing! I’m often asked about foreclosures, so my blog is full of resources to help you get started buying foreclosures! You have the heart of a teacher! So willing to show the world how you do it. Awesome! This was so beneficial for me. Thank you!